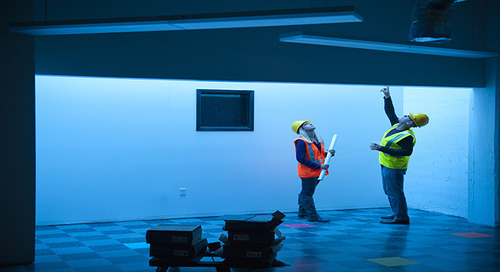 When assisting customers with their lighting renovation projects, one of the major considerations of the project will be the return on investment. Using an accurate utility rate is critical to determining ROI for a proposed lighting retrofit. 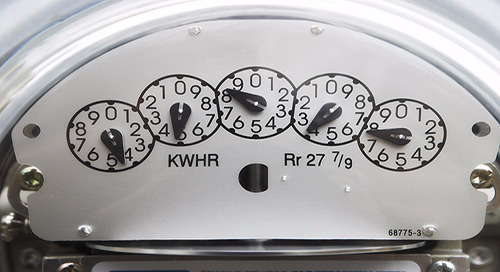 Read this guide, and learn how to read your customer’s electrical utility bill and how to determine their return on investment for energy savings.